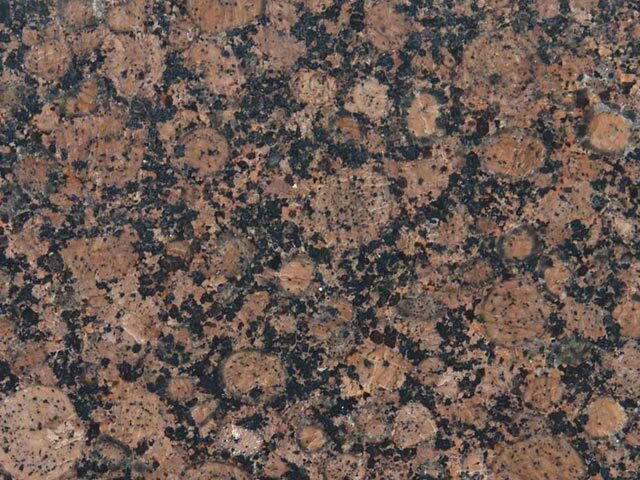 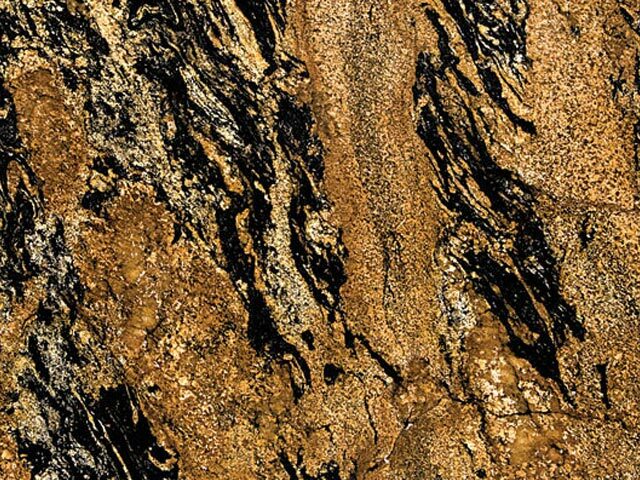 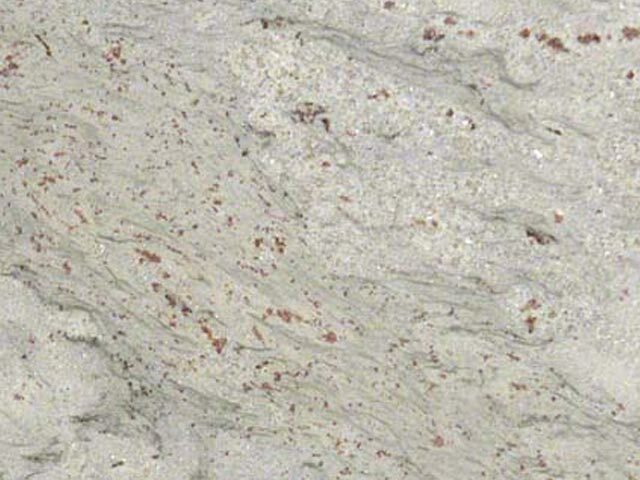 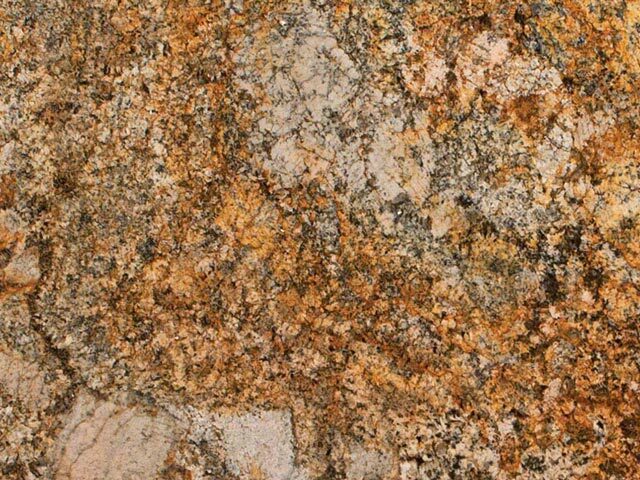 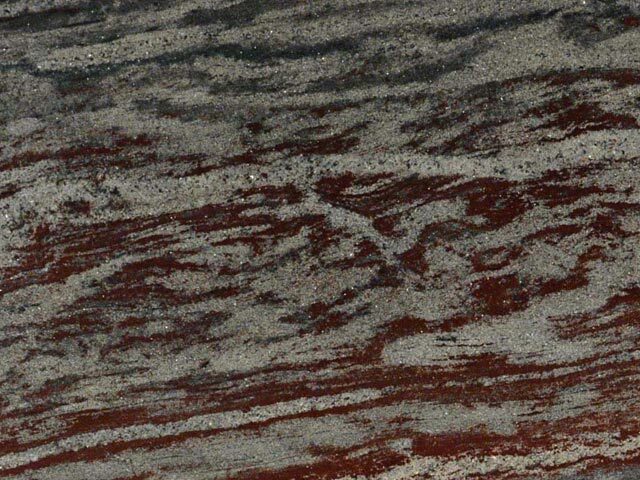 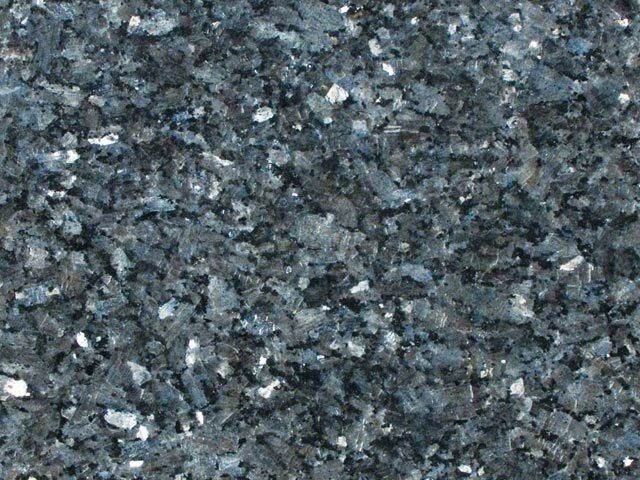 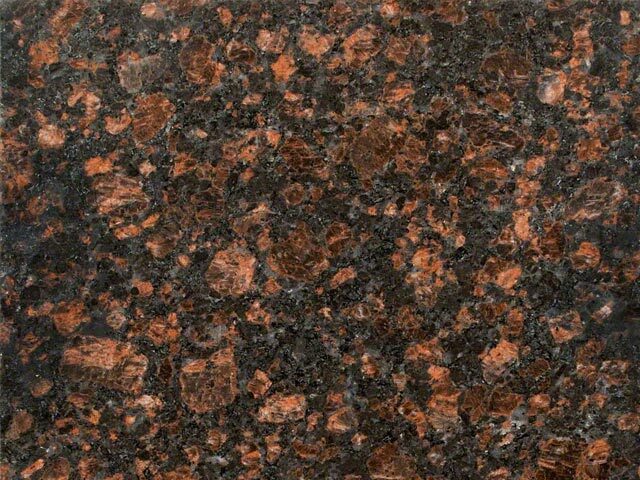 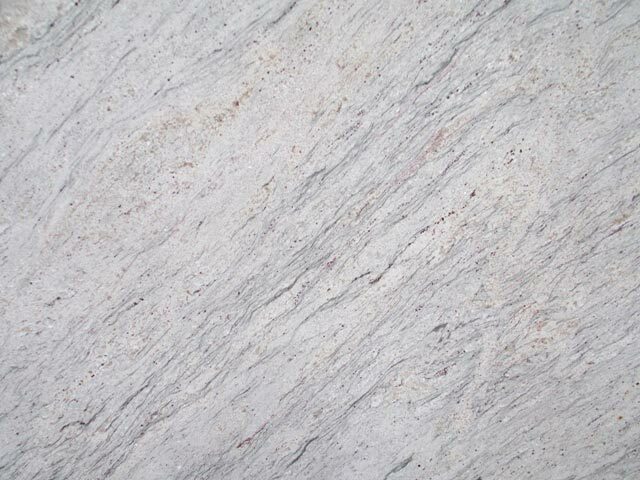 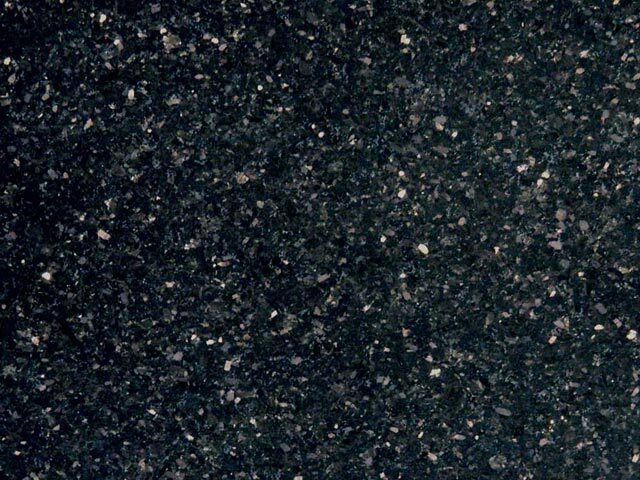 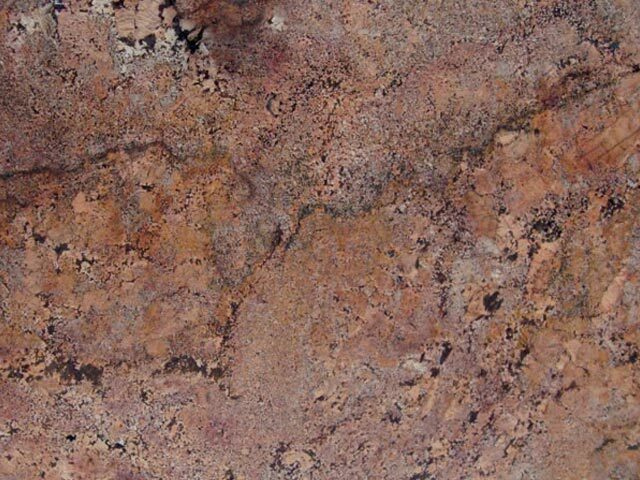 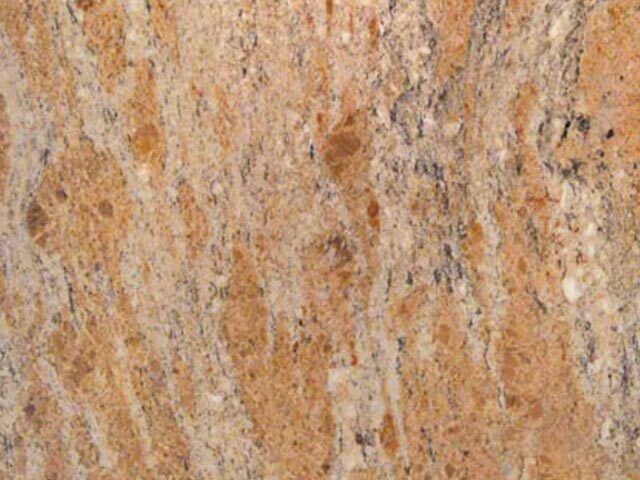 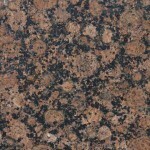 Granite is a common type of igneous (volcanic) rock that forms beautiful crystalline textures. 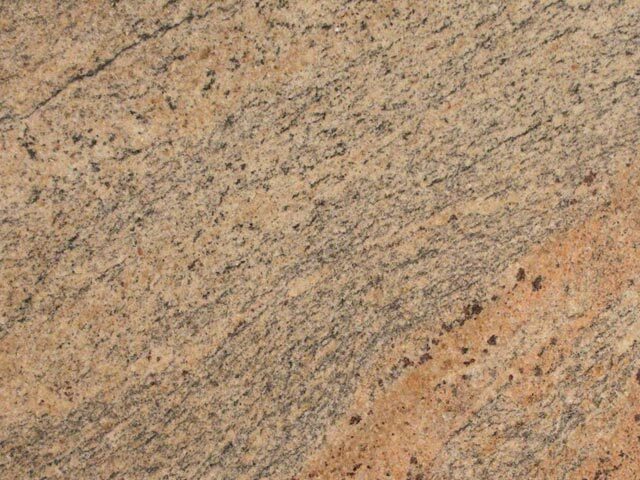 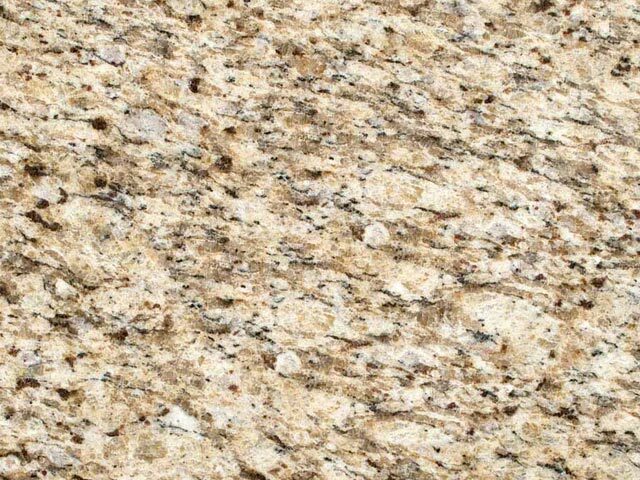 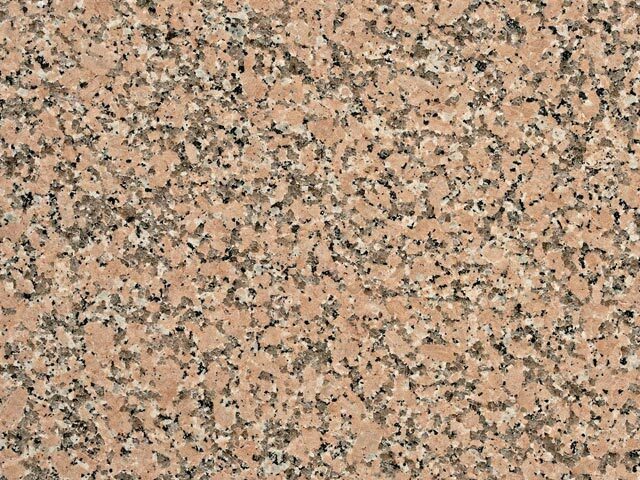 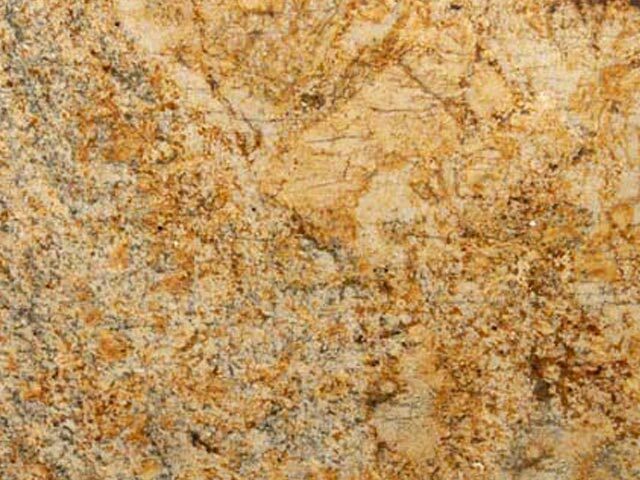 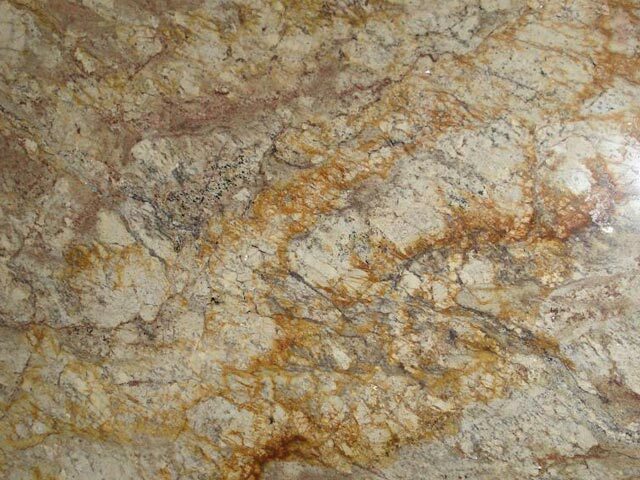 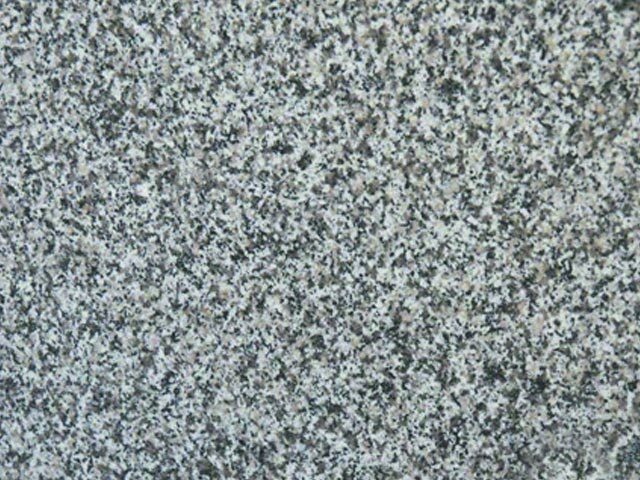 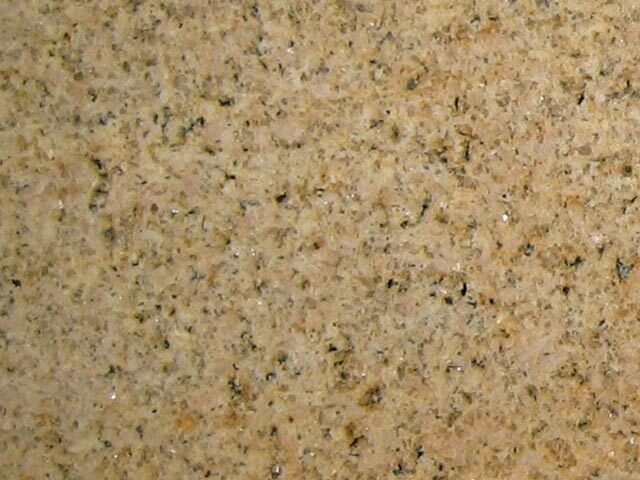 A hard type of rock, granite is well suited for use as a counter in kitchens and bathrooms because it is both heat and scratch resistant. 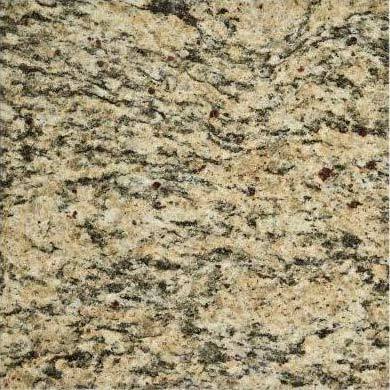 Granite is formed by heat and pressure over hundreds of years, so no two pieces of this natural stone are ever exactly alike. 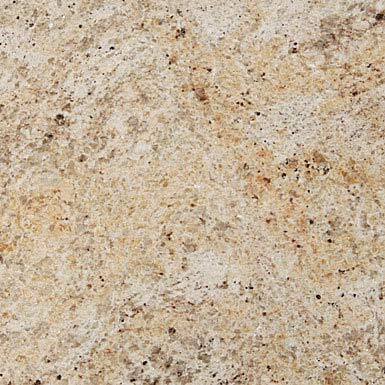 This one-of-a-kind characteristic is particularly appealing to homeowners who want a truly unique space. 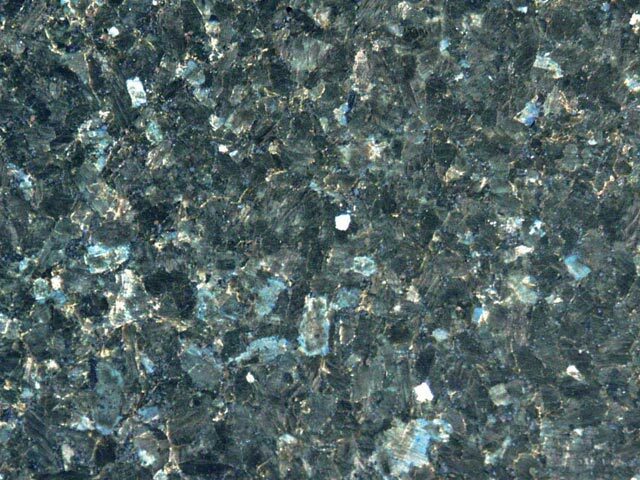 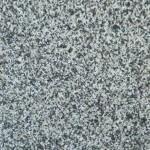 Granite countertops are available in dozens of naturally occurring colors and patterns, from neutrals to striking blues and greens. 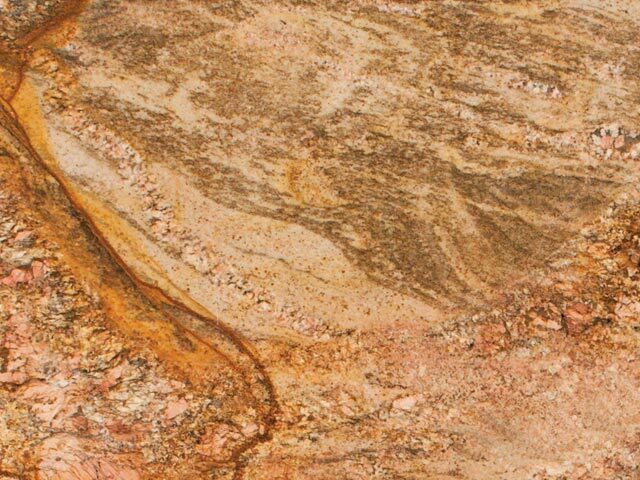 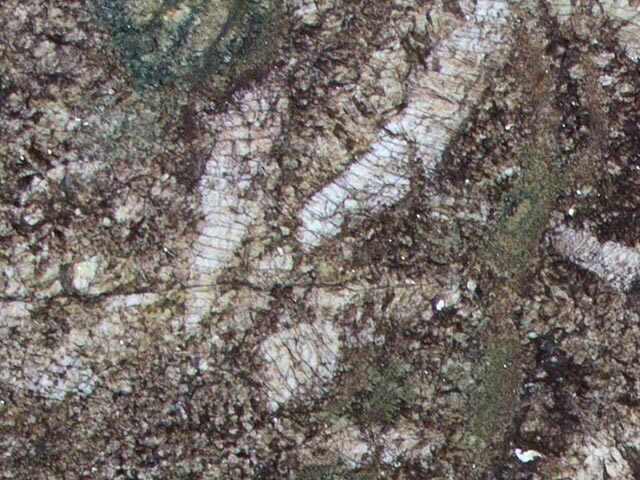 Varied background and veining patterns add another level of complexity that provides a nearly limitless variety of colors and patterns. 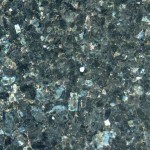 When evaluating colors for your countertop, keep in mind that any samples that you see in stores, magazines or on the Web, will be different from the countertop you receive. 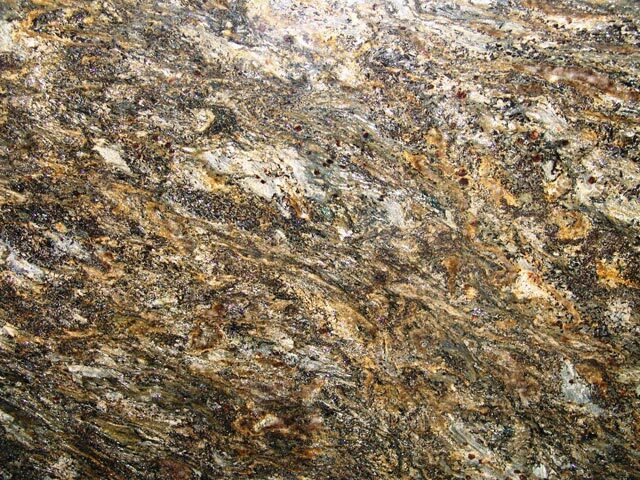 No two stones are alike. 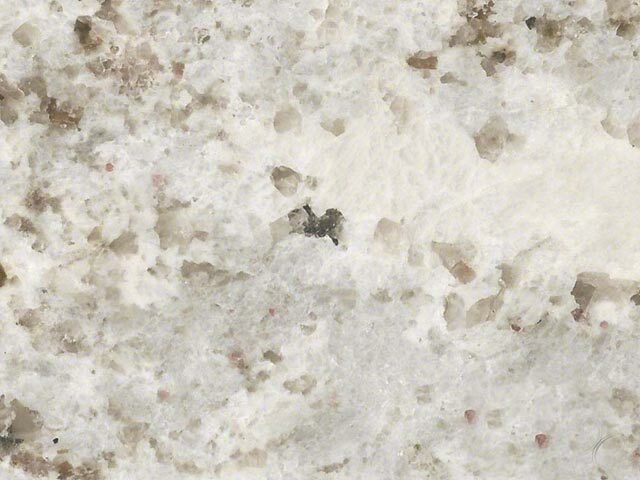 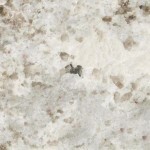 Natural stone countertops like granite do typically increase the value of your home more than engineered stones like quartz as buyers tend to gravitate toward natural materials. 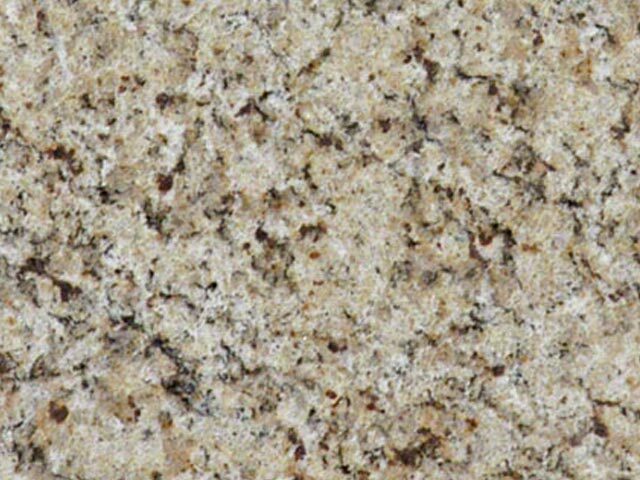 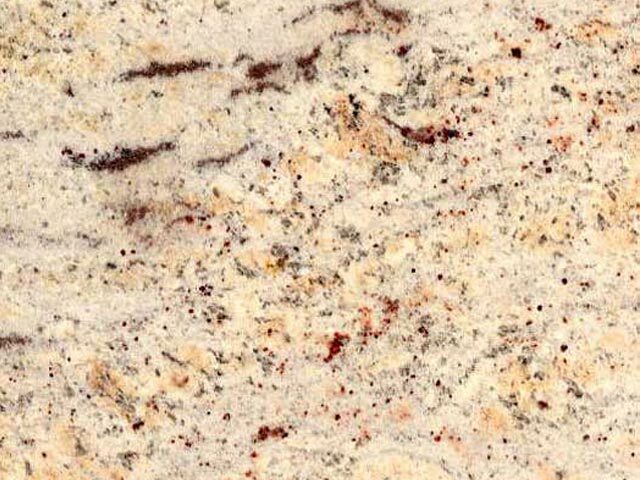 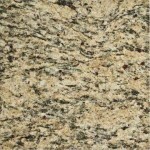 Many studies show that granite countertops are the most popular option for the kitchen today. 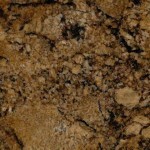 They possess that natural beauty that homeowners value and its durability is very good. 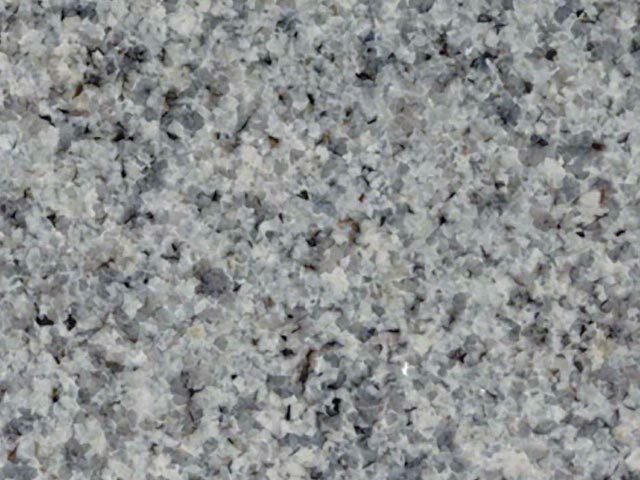 For those looking to expand their kitchen areas to the outdoors, granite is also great choice because of its ability to resist freeze and thaw cycles. 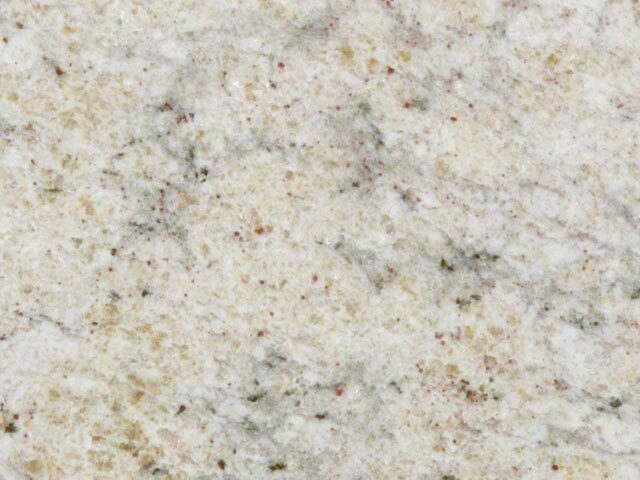 Because of its durability, it can also be seen in professional kitchens, which get heavy-duty use and must stand up to tough conditions. 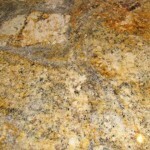 It holds up to heat very well, but to resists stains, it needs to be sealed annually, with a stone sealer. 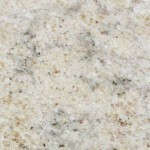 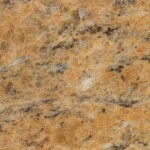 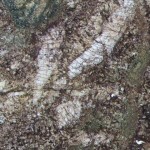 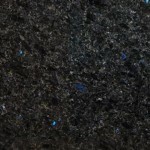 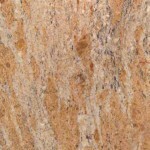 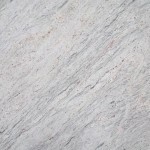 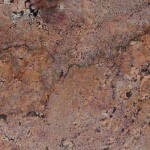 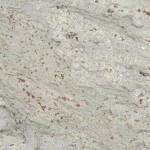 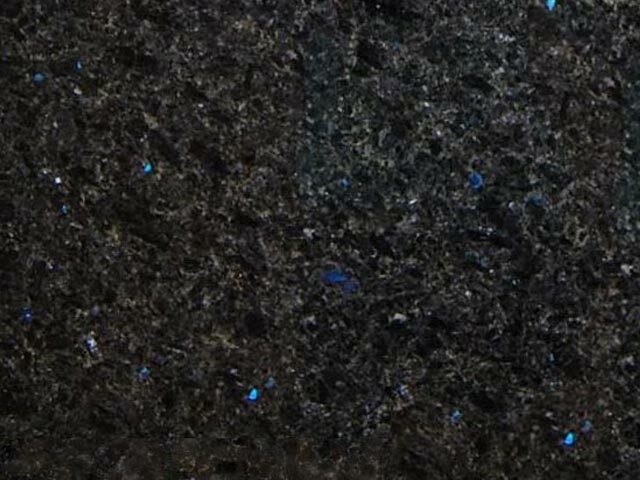 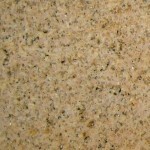 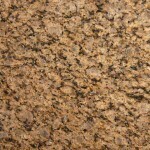 However, despite its prestigious reputation, granite countertops do have several disadvantages. 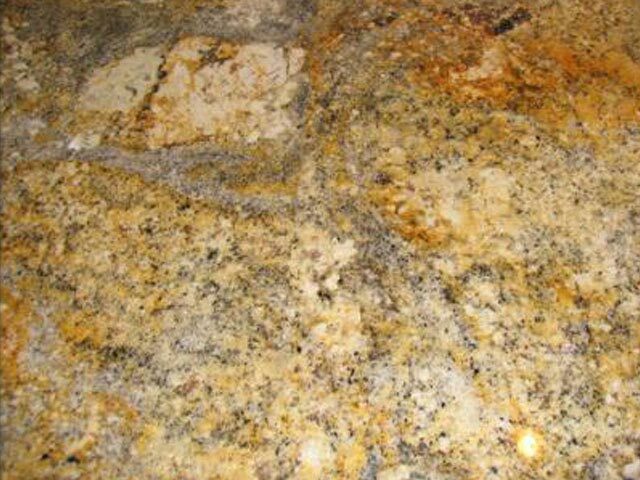 First of all, granite is a relatively porous stone, meaning it has to be chemically sealed to resist stains. 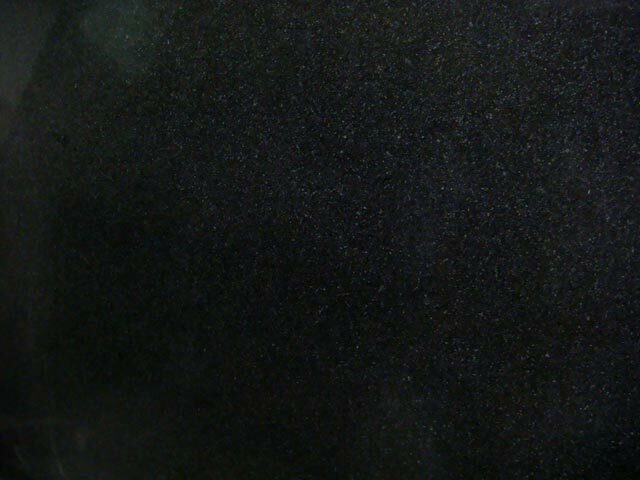 The sealing process is simple, but it must occasionally be repeated; some people consider this need for routine maintenance a negative. 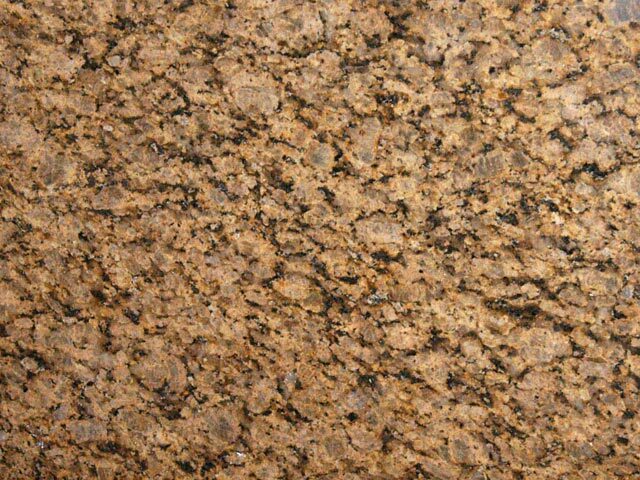 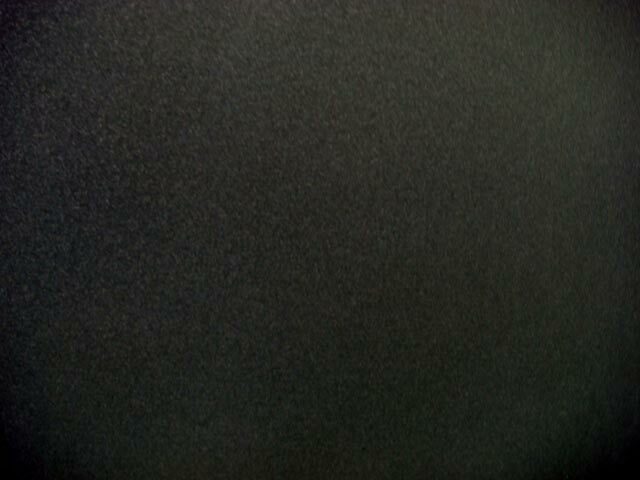 Secondly, granite tends to be an expensive material. 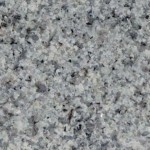 While granite tiles can be used in place of granite slabs to reduce the price of the countertop, not everyone can afford a granite countertop. 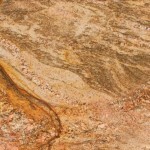 Confirm a slab viewing with the vendor so that you can select the precise slab that will be used for your countertop. 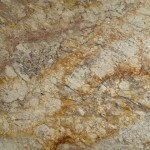 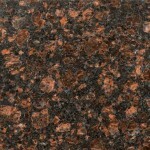 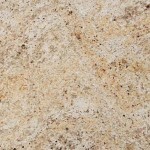 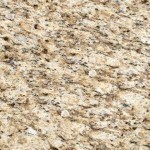 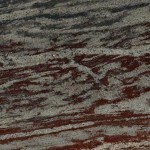 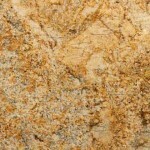 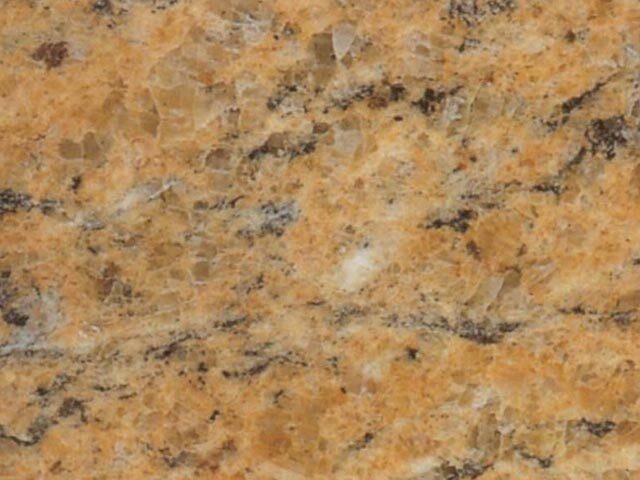 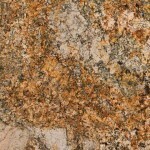 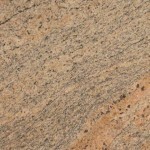 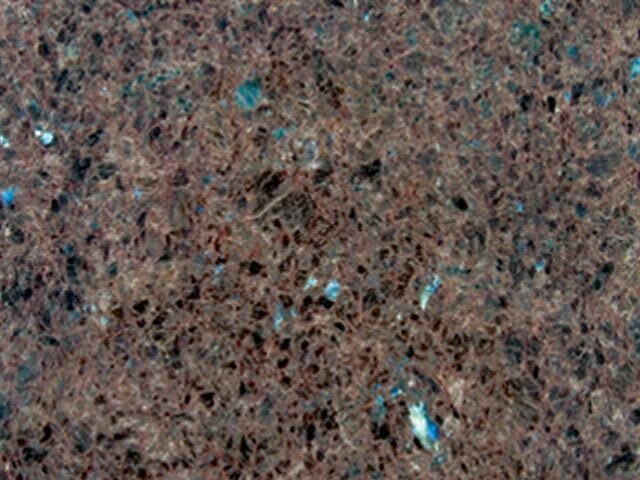 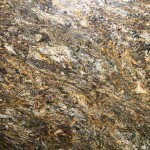 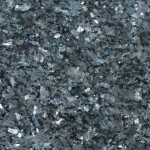 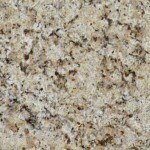 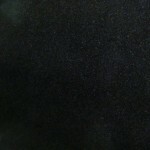 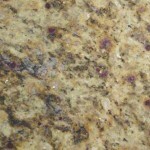 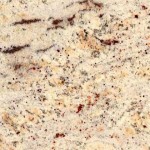 Also know that granite countertops come in several finishes, including polished, honed and flamed. 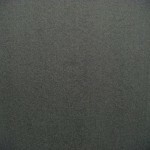 Additionally, discuss your desired location for seams with the fabricator. 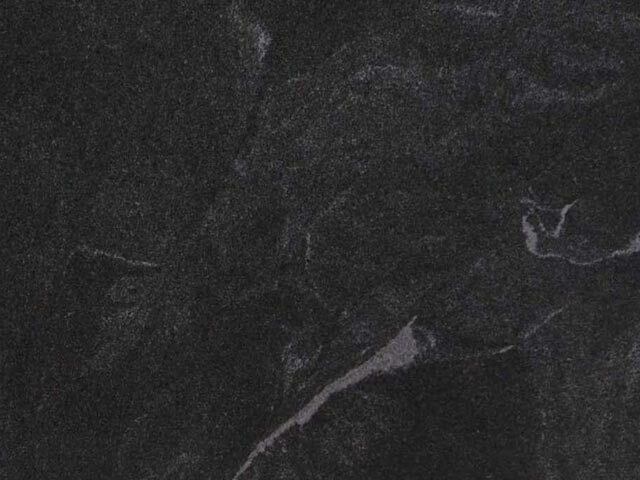 If you're lucky, you may not need seams at all. 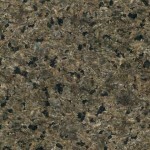 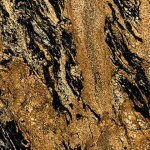 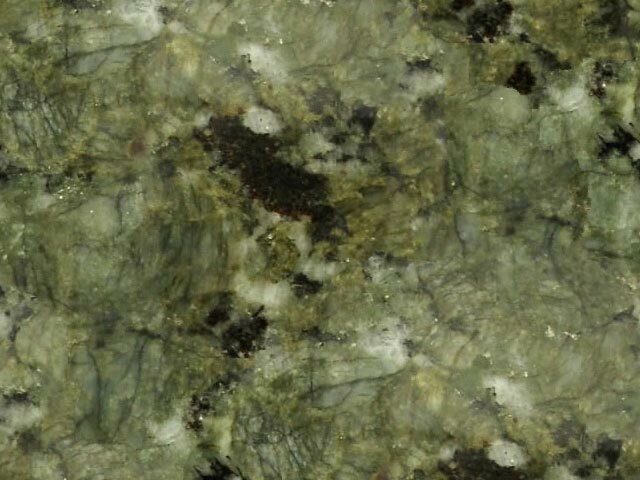 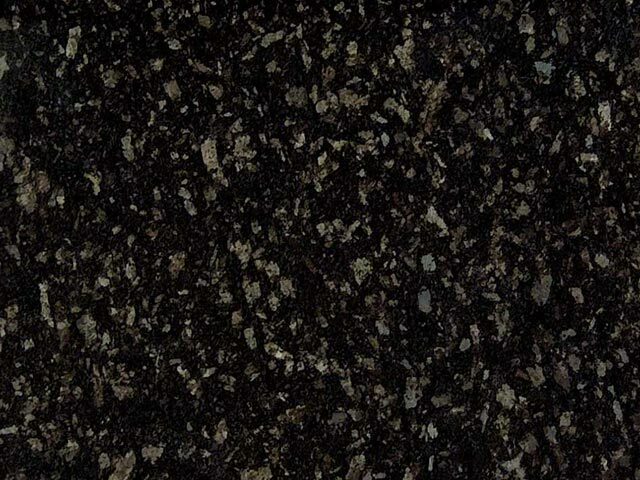 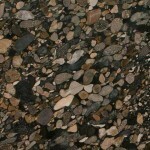 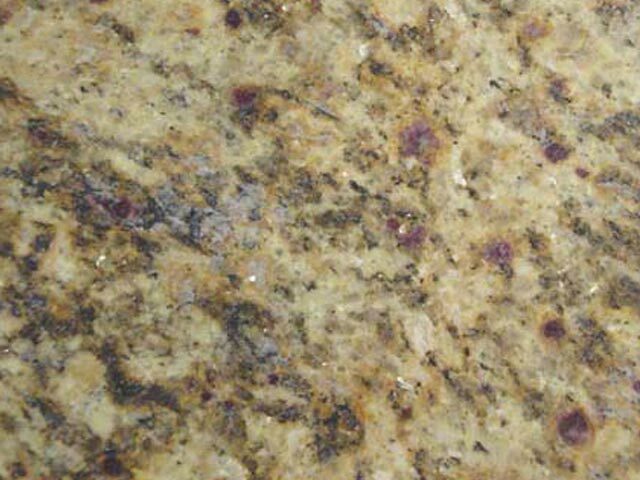 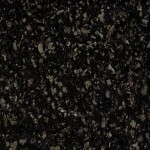 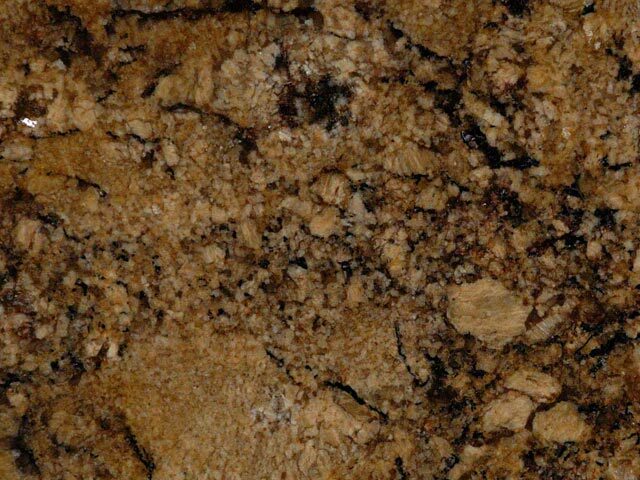 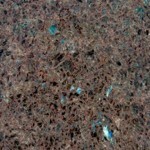 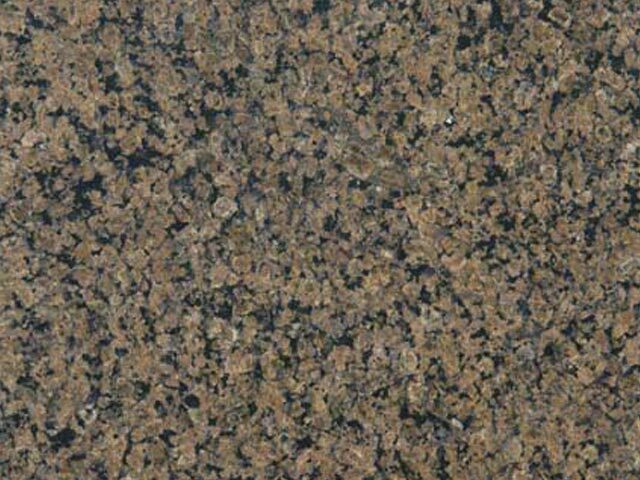 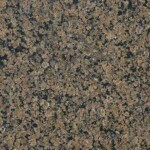 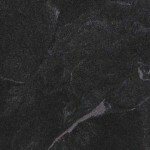 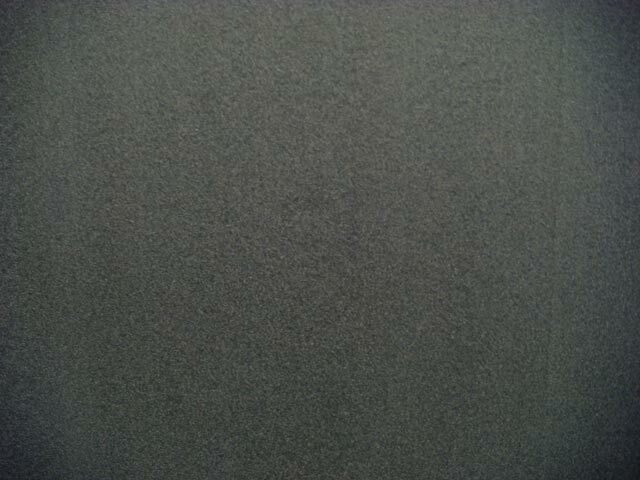 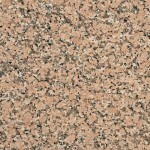 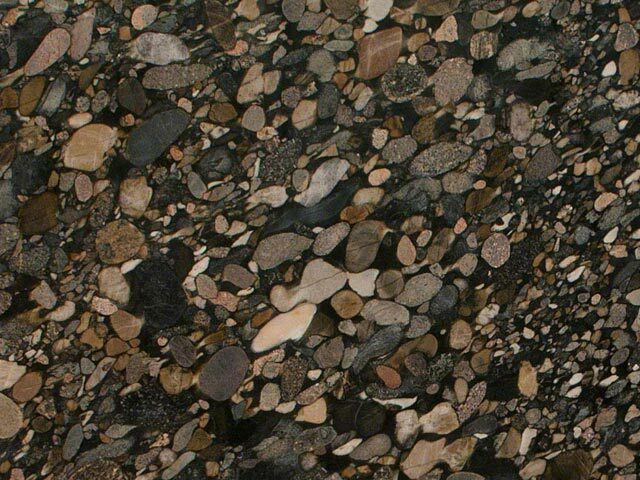 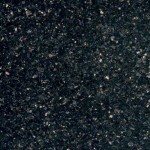 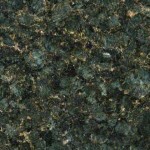 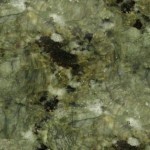 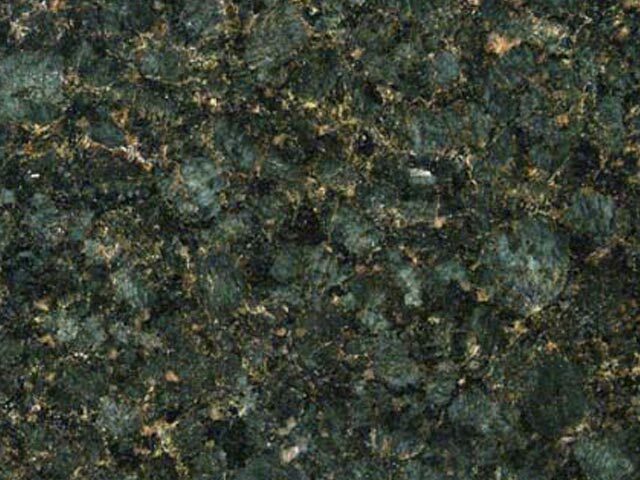 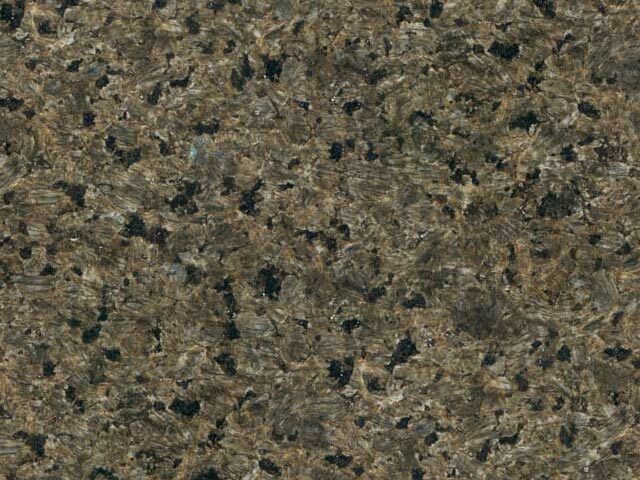 Popular colors of granite countertops include verde green, black pearl, ubatuba and tan brown.